People watching the music video “Despacito” this week may have been slightly confused by the cover photograph and description displayed on their screens. Before the music video started, a photograph of masked men pointing their guns at the camera — a clip from a Spanish Netflix show — appeared in the video display. Videos uploaded by Taylor Swift, Selena Gomez, Drake, and Shakira were also altered by the same group. In several posts on Twitter, the hacker who identifies themself as Prosox told YouTube and Vevo that it was a harmless prank and that they did not remove the actual music videos. But the breach was apparently not amusing to YouTube and Vevo, as both sites temporarily took down “Despacito” and the other affected videos in response. “I did not delete despacito must believe me,” Prosox added, in a post ridiculing Vevo’s security. Hackers have targeted the government of Sint Maarten, a small Caribbean nation located within the island nation of Saint Martin. It’s unclear what the hackers did exactly. On its website, the Sint Maarten government only admits that some sort of cyber-attack took place and that they are now recovering from it. “The Ministry of General Affairs hereby informs the public that the recovery process of the Government of Sint Maarten ICT Network is progressing steadily,” a local newspaper reported on April 6. Researchers in Israel identified a new method that hackers would be able to use to launch a hypothetical cyber-attack: hacking computer power chords. “In this attack, the attacker taps the power lines at the phase level, in the main electrical service panel,” write researchers at the Ben-Gurion University of the Negev. Preventing such an attack would require installing special filters in power outlets, they say. 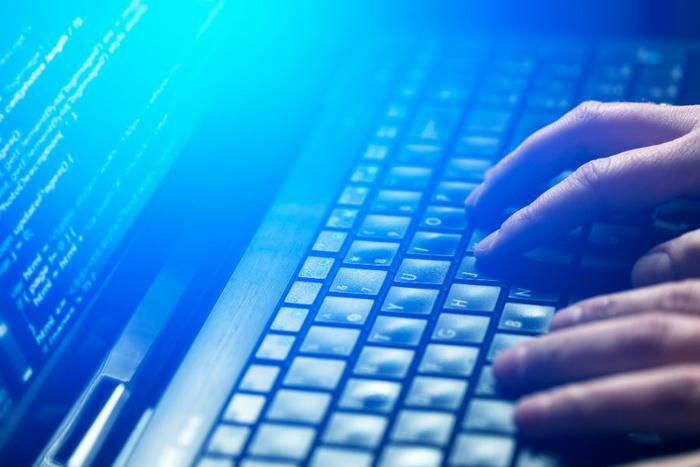 Researchers this week have also identified a method in which hackers would be able to use data from shared word documents in “Rich Text Format” (as opposed to Doc format) to steal data from consumers’ Microsoft Outlook accounts. The research is yet another reminder to never open attachments sent from strangers.